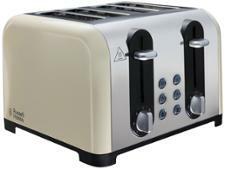 Morphy Richards Equip 241002 toaster review - Which? 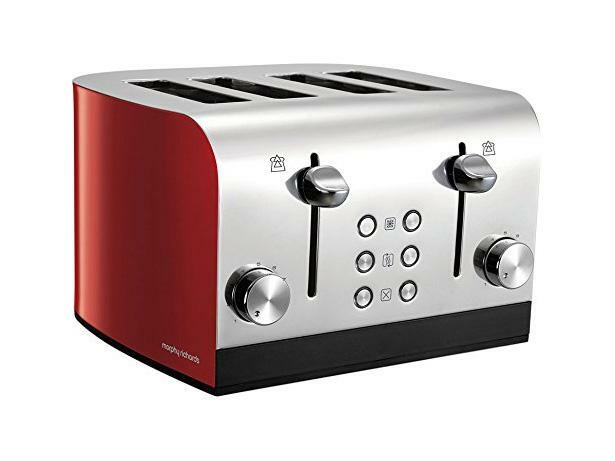 This red four-slice toaster from Morphy Richards has a sleek curved design that makes it easy to wipe clean, as there aren't many spots where crumbs can get trapped. 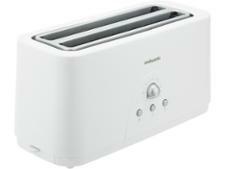 But how does the Equip toaster fare when it comes to making the perfect slice of toast? 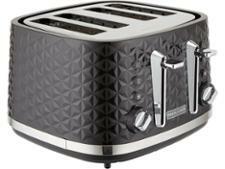 Read our full review to find out whether all four slices pop up evenly browned.